Finally, an app that connects the producer, consumer, and partners of our local food! 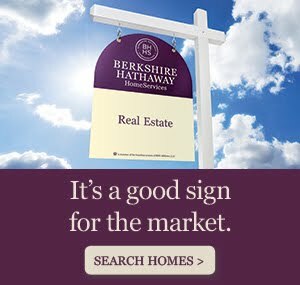 Whether you're looking to find sources (neighbors, farmers, ranchers, etc), place to purchase (including a great list of local farmers markets), places to sell your food, or places to eat locally sourced food, this app is a lifesaver and a connector for our community. 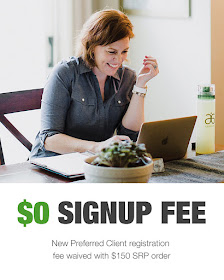 Lots of great perks to help us all connect, including a FREE LISTING if you are a source and have enough food to sell. What are you doing tonight? 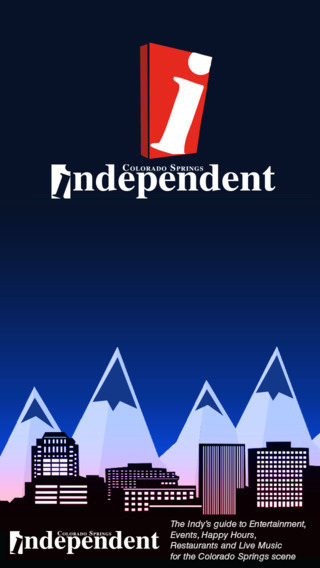 Find great events,live music, happy hour specials, concerts, comedy shows, and entertainment of every kind with the Colorado Springs Independent app. This extensive interactive events calendar works great and runs smoothly. It's easy to use, search and make plans for now or next week. 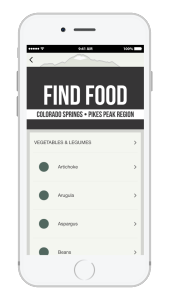 The Colorado Springs App is the Official Visitor Guide to Colorado Springs and the Pikes Peak Region from the Colorado Springs Convention and Visitors Bureau. This App allows you to explore the many wonders of Colorado Springs including Pikes Peak, Garden of the Gods, United States Olympic Committee and United States Air Force Academy. Explore the region to find fun and exciting things to do, unique places to stay, best places to eat and a comprehensive list of live entertainment and art performances & exhibits. Acknowledgments: This App was created for the Colorado Springs CVB by the awesome team at DiscoverAnywhere.com. Get the latest local area business news and info from the Colorado Springs Business Journal, part of Colorado Publishing Company. Finding the cheapest gas prices in Colorado Springs is easy with Gas Buddy. 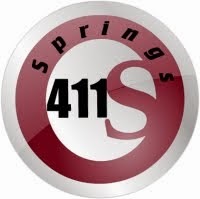 Locate gas stations throughout Colorado Springs, Manitou Springs, Monument, and Black Forest.